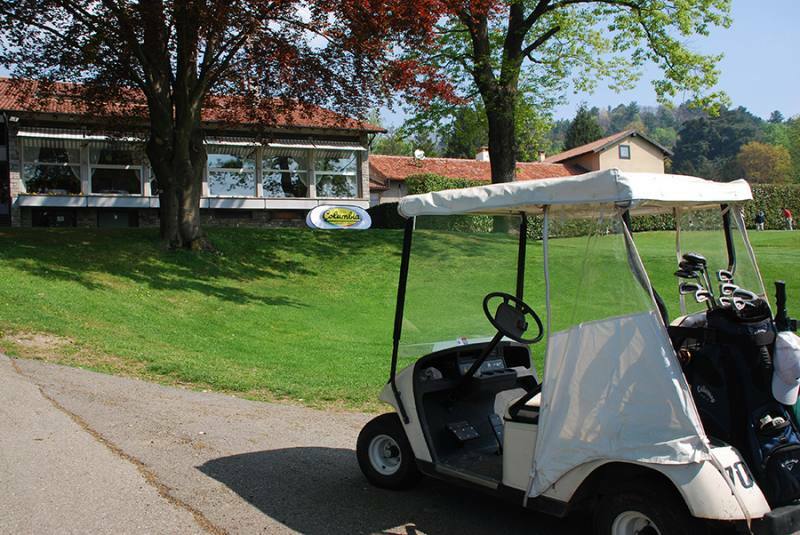 Golf Club Varese boasts a long-standing tradition: in 1887, it was designed as a 9-hole course in the Villa Recalcati park, seat of the Province of Varese, during the times of the Grand Hotel Excelsior. Then, after a brief transfer to the picturesque Ganna Valley, it was established in Luvinate in 1934. 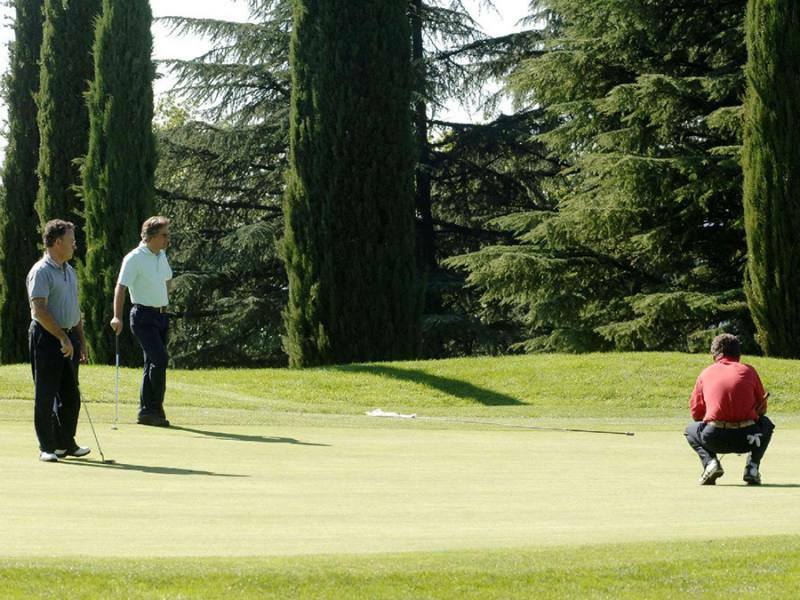 Today, the headquarters of this prestigious golf club are in the ancient Benedictine monastery, where sports, nature and art come together in charming harmony. The building has the feeling of Romanesque-Lombard architecture and includes a 15th-century cloister with a double row of arches. Several frescoes decorate the majestic walls. The current course – which was expanded to 18 holes in the mid 1950's - was designed by Gannon, Blandford and later by Dassù, on ground which naturally undulates. The main feature is that golfers rarely play a shot with their ball lying on perfectly flat ground. It’s a highly undulating par 72 and each hole surrounded by green centuries-old plants, offers incomparably beautiful scenic views that reach the Mount Rosa range, Lake Maggiore, Lake Varese and Lake Monate, in addition to the majestic Sacro Monte and the prestigious Campo dei Fiori Nature Reserve. 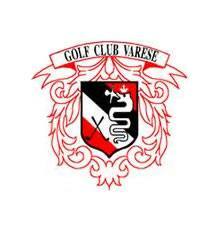 From a competitive viewpoint, Golf Club Varese is one of the most worthy in Italy. This course has interesting areas of difficulty for golfers at all levels! Significant restoration and renovations in recent years have improved the hospitality and comfort of the club house, while creating an extremely pleasant atmosphere in this one-of-a-kind facility. 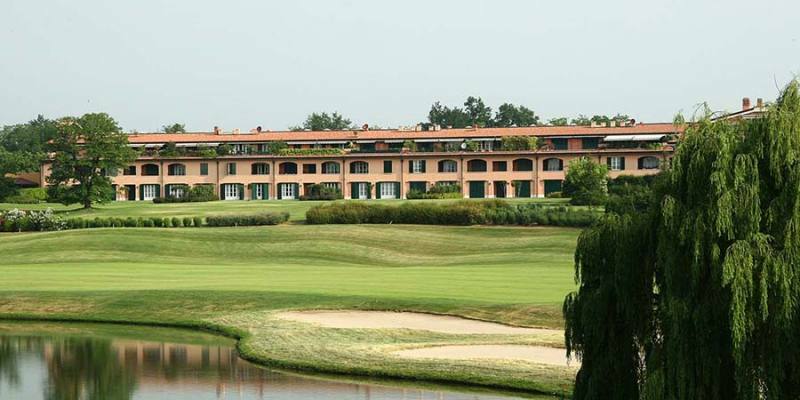 Noticeable improvements have also been made to the course, such as the introduction of a computerized irrigation system capable of ensuring an excellent course in terms of year-round quality on one of Italy’s most prestigious courses. 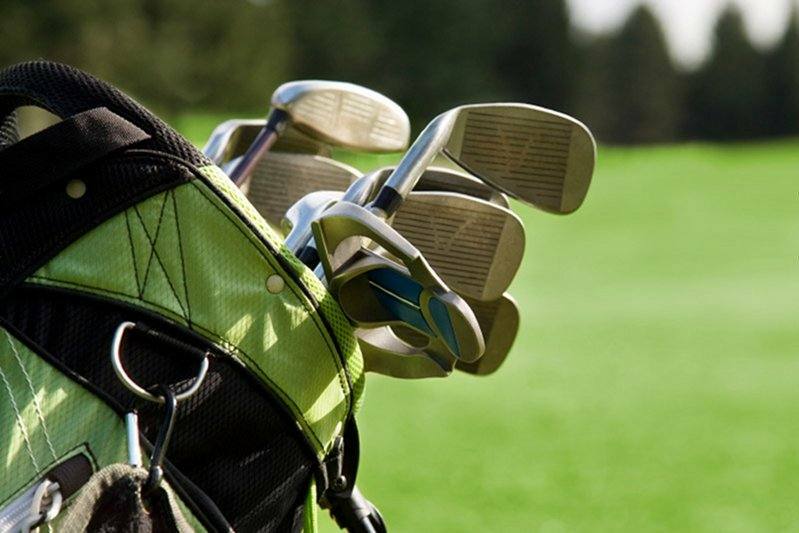 The club’s pro shop is managed by company Golf’us. It sells technical and regular apparel by some of the most prestigious brands. The charming Benedictine monastery has always focused its attention on the needs of customers who love good cuisine.